The words "leftover champagne" cause us to shudder slightly because, frankly, we are loathe to leave bubbly in the bottle. But in the event that we do have some left over, we put it to use in two egg-cellent ways: baked eggs and scrambled eggs. The champagne makes the eggs moist, decadent, and delicious, and adds a wonderfully sweet scent that's practically irresistible. 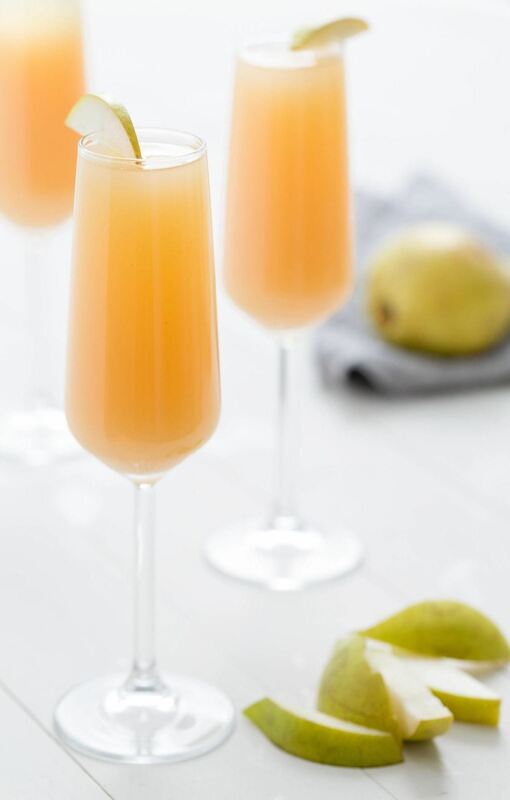 If your bubbly happens to have some fizz left in it, the eggs will be extra light and fluffy as well. Some home cooks swear that champagne actually works better in dishes when flat, though, so we recommend saving the more bubble-filled bottles for your mimosas. 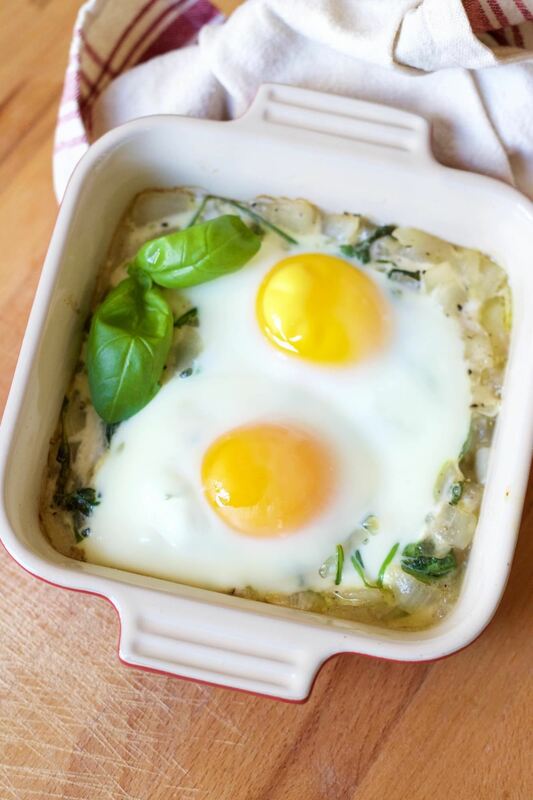 For baked eggs, we began by preparing an oven-proof baking dish with a bit of olive oil on the bottom before we sautéed our ingredients. 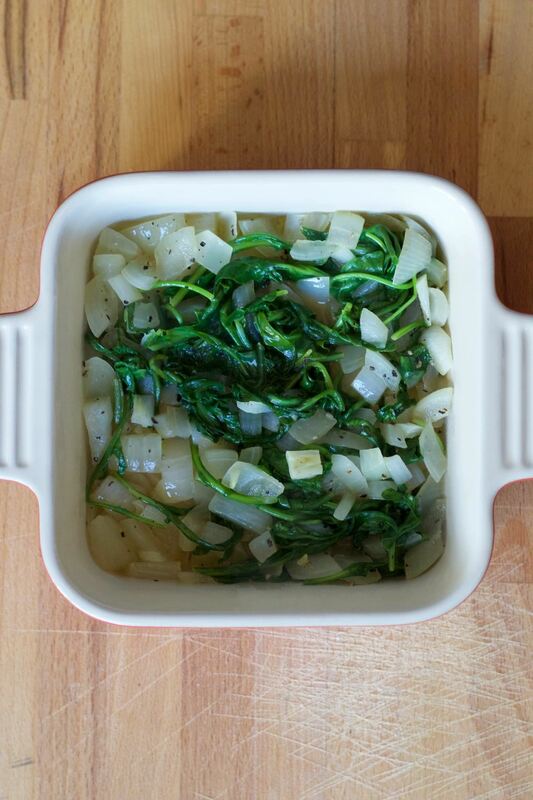 For this particular baked egg dish, we sautéed one sweet onion with a large handful of arugula in ¼ cup of champagne. 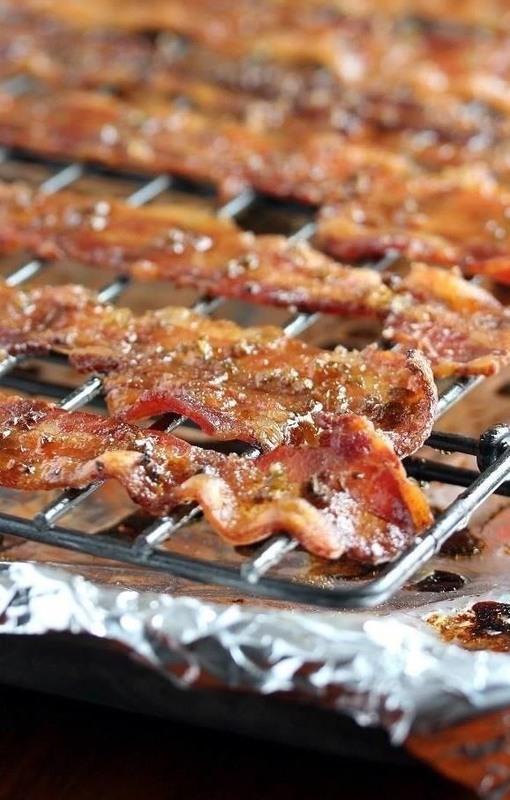 We added black pepper and sea salt, too. 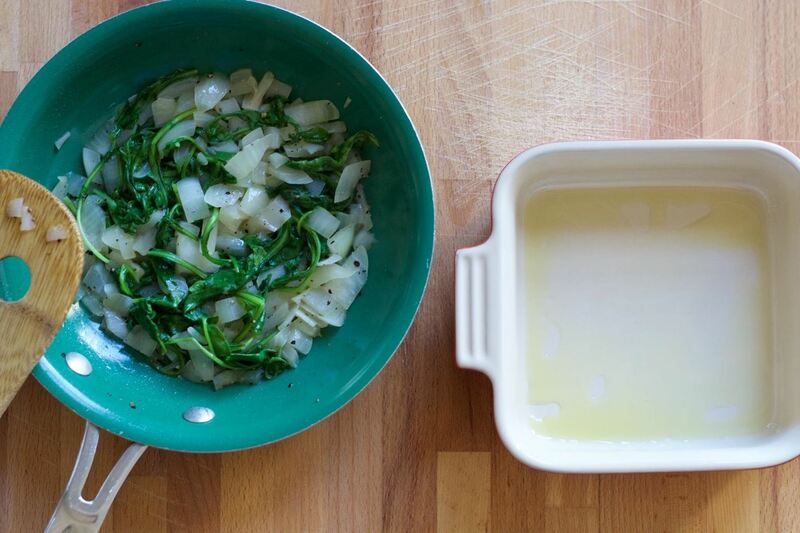 Once sautéed, we placed our ingredients in the baking dish and cracked two eggs on top. We then baked it for about 12 minutes at 425°F. The eggs came out beautifully cooked, their yolks still runny. 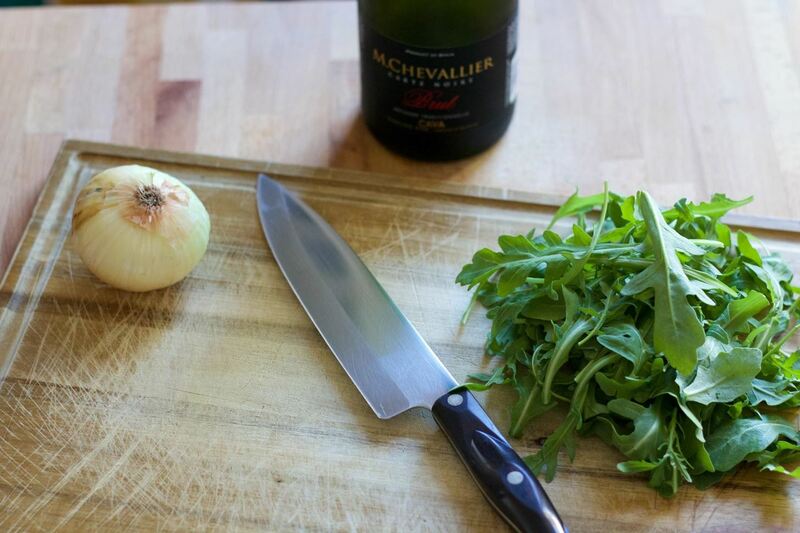 The arugula-onion mixture had a delightful tang and unbeatable succulence from the champagne. And even though we were making this just for ourselves, we felt the dish was so elegant that it needed a little basil garnish. 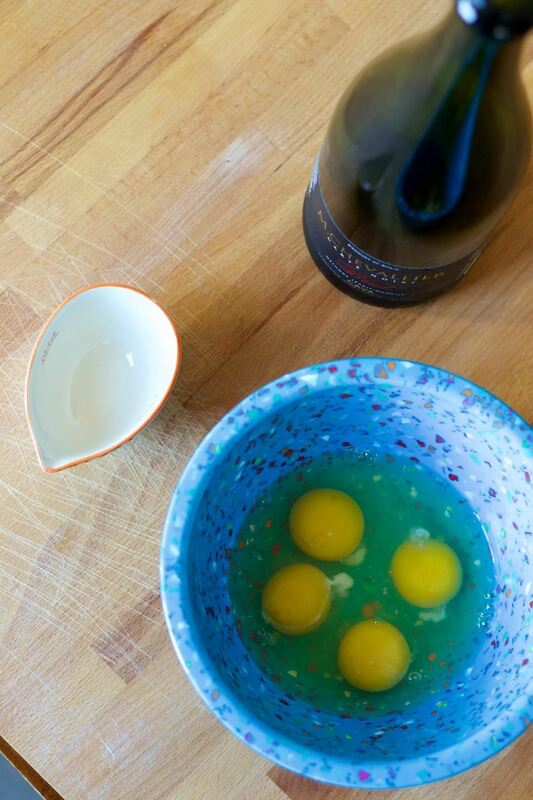 For the scrambled eggs, we cracked four eggs into a bowl and mixed in ¼ cup of champagne. Some folks add water or milk to their scrambled eggs, so we were curious to see how a bubbly beverage would affect their texture. 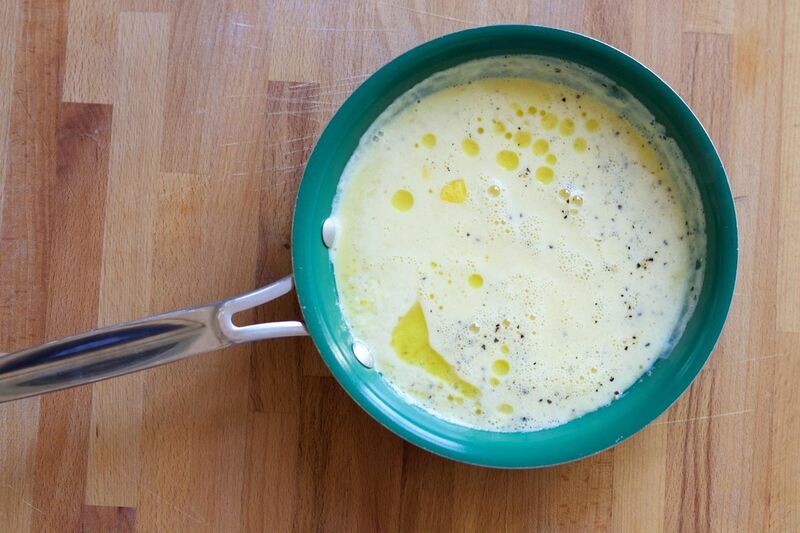 We gave the eggs a good whisk and placed them in a skillet over medium heat with a hearty spoonful of butter (or olive oil). The key here is to stir slowly and consistently while the eggs cook, letting the flavor of the champagne mingle with the eggs and the scent fill the air. Don't rush this process or your eggs are likely to get tough. 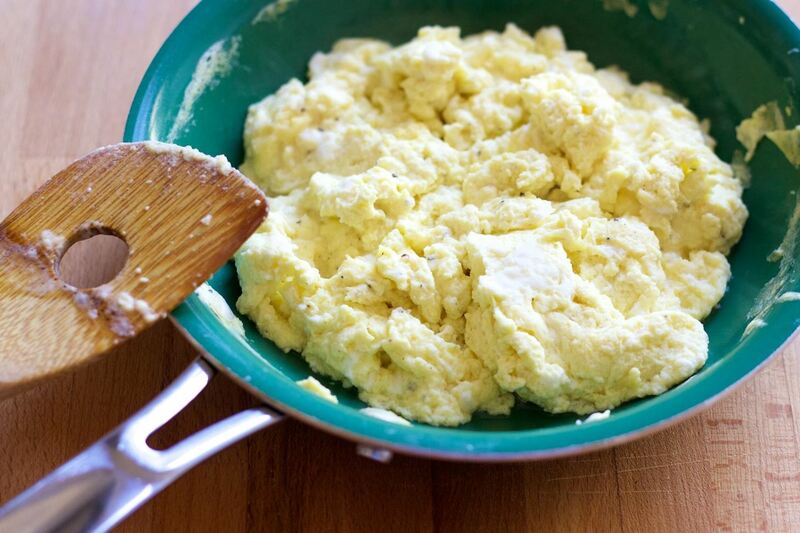 When cooked, your eggs will be lighter in color than traditional scrambled eggs, and very fluffy and moist. (If you're using fresh champagne, they'll be even fluffier thanks to all those bubbles.) These eggs make a perfect featured dish for brunch or breakfast, served with homemade bacon or elegantly topped with crème fraîche and caviar. 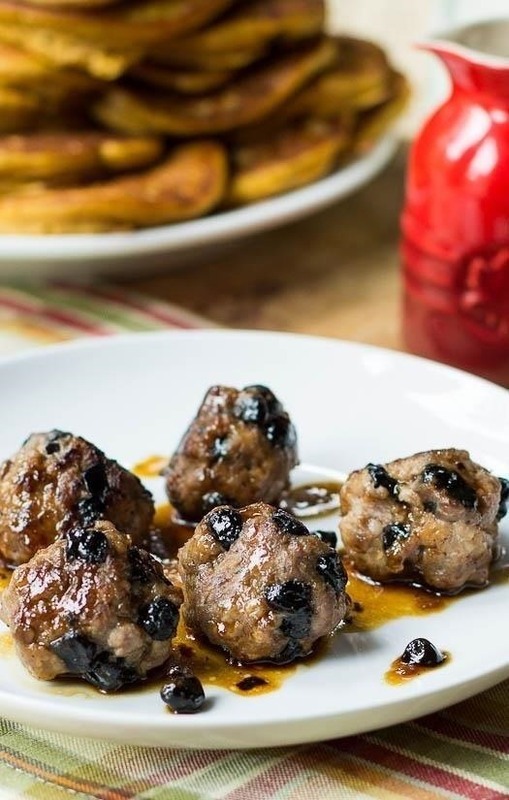 To highlight your baked or scrambled champagne eggs, try serving them with brown sugar jalapeño bacon, blueberry breakfast sausage, and/or pear mimosas. So, should you ever find yourself in a situation where you do, in fact, have leftover champagne, you now know just how to put it to good use. 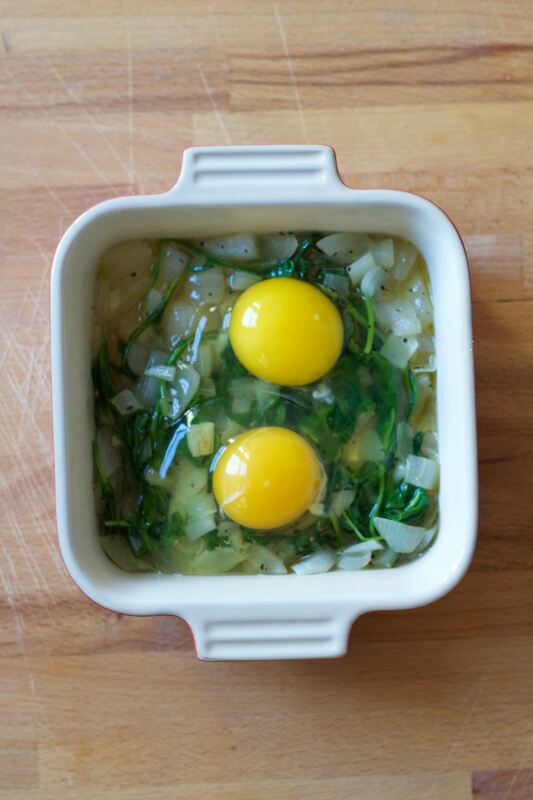 Pair those bubbly-infused eggs with a dish or two from above, and you're in brunch business. Have any unique things you do with your leftover champagne? Feel free to share them with us in the comments below.